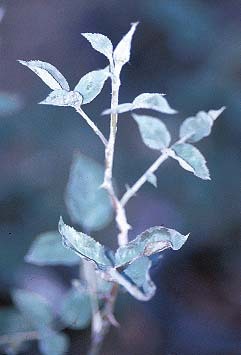 This page on rose diseases is under construction. All pages are being reviewed by colleagues and rosarian friends for accuracy. Your feedback is most welcomed.